President Donald Trump’s tariff plans have created plenty of fear in the financial markets. However, the market seems to take its cue from the US earnings' season. As long as the economy is positive, the direction of earnings is pointing higher. The Dow Jones has been trending to the upside since the kickoff of the Q2 earnings season last Friday and for a fourth consecutive day. So what’s driving the market? While we’ve only had a handful of companies report so far, the numbers are coming out better than expected reflecting strong domestic activity. The retail sales numbers also appear decent and reflective of high consumer sentiment, which should support economic growth. Moreover, the world economy has shown signs that it’s regaining its footing. The US implemented tariffs on $34 billion of imports from China, and Beijing retaliated with tariffs of its own on US goods. Dow Jones Industrial Average components Caterpillar (CAT), Deere (DE), Boeing (BA) are among companies that are likely to face a negative impact from the trade war. Other industries that are likely to get hurt by Trump’s trade policies are soybean farmers, food packaging companies, and the automotive sector. For weeks now, the markets have been sensitive to tariff news. On some days, the Dow would react sharply to any minor comment or tweet swinging 200 points or more at times. However, it looks like the earnings season has now put these trade tensions on the back-burner. Investors are now focusing on company earnings. Fiscal cuts and monetary policies have been boosting growth this year, and this will be showcased in most of the earnings reports in the coming few days. Everyone is expecting strong quarterly numbers for most sectors, which, if achieved, will have a positive impact on the market. Markets had every reason to go down in the past couple of days, whether due to bad Netflix earnings or to the back and forth between Trump and Putin. But the bulls maintained their stand, which means stock market dip-buying strategy is now hotter than ever. As long as trade issues don’t heat up again, stocks could be setting up to break to new highs as they benefit from strong earnings. 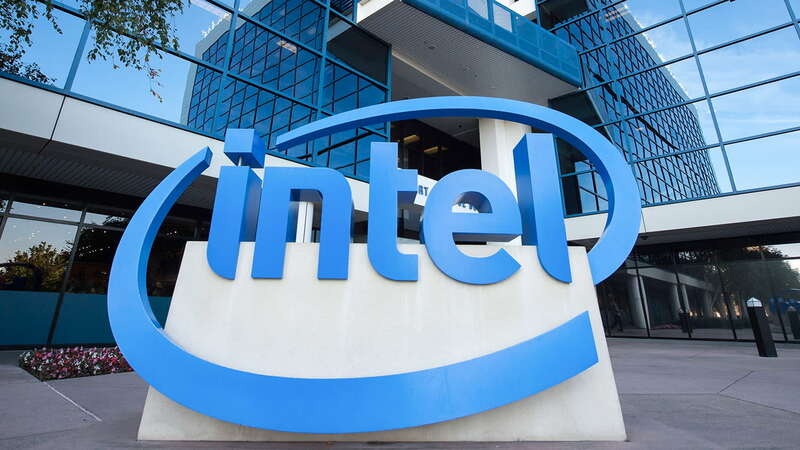 Intel (INTC:Nasdaq) is set to report its second-quarter earnings results and issue financial guidance for the third quarter of the year along with any potential updates to its full-year financial guidance next Thursday, July 26th. The analysts' consensus estimates are $17.64 billion on average for revenues and $1.08 for EPS, with individual estimates ranging from $1.01 per share all the way to $1.31. As for guidance, analyst consensus currently calls for the company to bring in $68.37 billion in revenue (slightly better than guidance) and earnings per share of $4 (also slightly better than guidance). Those are the targets that investors are likely going to judge Intel's new full-year guidance against. Facebook (FB:Nasdaq) is all about growth. The social network has spoiled shareholders with uncanny growth rates for years and the first quarter of 2018 was no exception. Revenue increased 49% year over year, and earnings per share (EPS) soared 63% year over year. 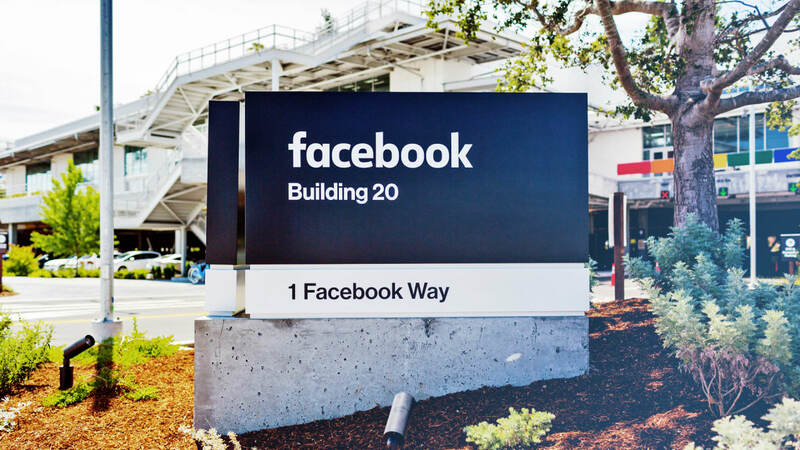 On average, analysts expect Facebook's second-quarter revenue and EPS to come in at $13.3 billion and $1.97, respectively. This implies year-over-year growth of 43% and 49%, suggesting analysts expect Facebook's strong momentum to persist. As usual however, the social network may have to deliver results above these consensus estimates in order to live up to investors' expectations. FB's Q2 results are expected on July 25th. 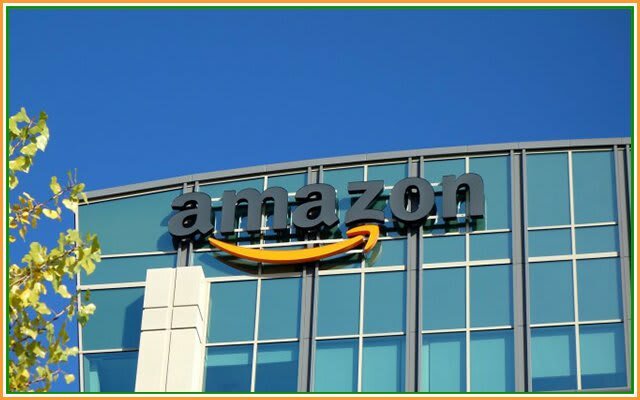 Amazon's (AMZN:Nasdaq) revenue for the company rose 31% last year, and analysts expect another 34% growth this year thanks to the growth of its marketplaces and Whole Foods stores. Its earnings, which rose 26% last year, could more than double this year. Amazon's stock might seem pricey at 140 times this year's earnings, but it remains an essential long-term play on the e-commerce and cloud markets. Moreover, Amazon's Prime members exceed 100 million globally. And a record number of new Prime membership signups on July 16 shows there's still plenty of room left for Amazon to keep growing its member base! Q2 earnings are expected on July 26th after market close.